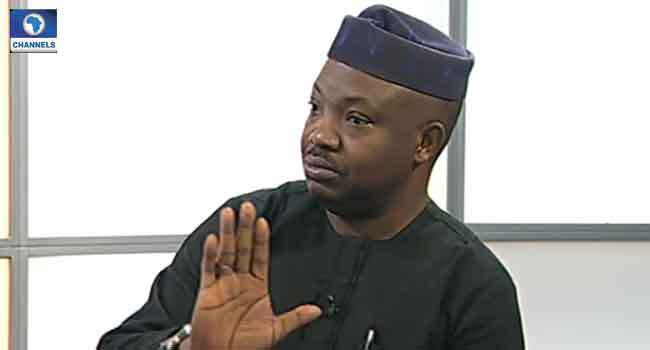 The National Publicity Secretary of Afenifere, Mr Yinka Odumakin, has advocated the need for Nigeria to adopt true federalism in handling the country’s affairs. He made his position known while appearing as a guest on Channels Television’s News At Ten on Wednesday. “We cannot make any progress in this country except we go back to this issue (of true federalism),” he said. His reaction comes after a former Secretary-General of the Commonwealth, Mr Emeka Anyaoku, reiterated the call for the restructuring of Nigeria saying Nigeria needs a true Federal structure. “Our country, Nigeria, was doing extremely well when it had a true federation of four regions with each region developing at its own pace with citizens feeling proud to belong to the Nigerian country,” he said in Lagos. Odumakin believes that Africa’s most populous nation needs to get it right by adopting the federal system that was in practised years ago. According to him, the then Shehu Shagari’s administration budgeted about $25 billion to cater for a population of about 80 million people unlike the President Muhammadu’s government is earmarking about $23 billion for an estimated 180 million citizens. He, however, warned that the Federal Government should work hard to making the economy productive by reviving the Agricultural sector. Odumakin stated further, “In 1983, Shagari’s government was $25 billion, then Nigeria was 80 million people. Now we are almost 200 million people, Buhari’s budget is $23 billion which means we are not producing anything.